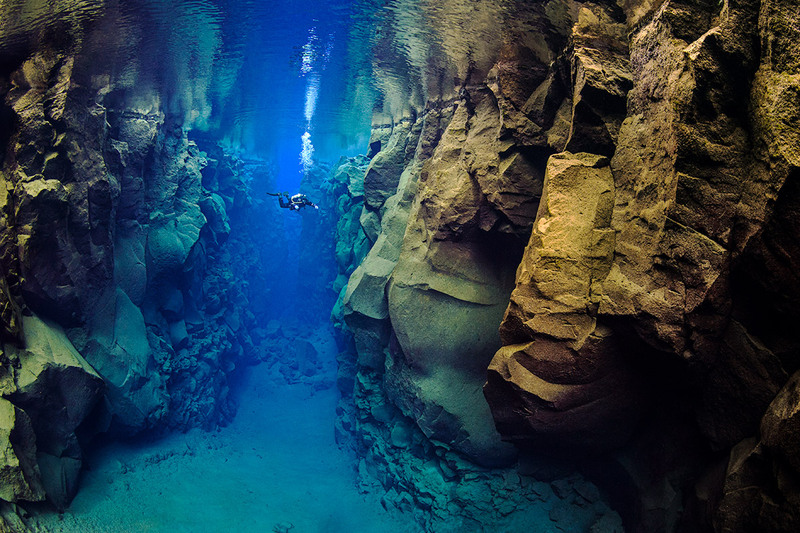 Divers will go to the ends of the earth for the perfect dive experience. 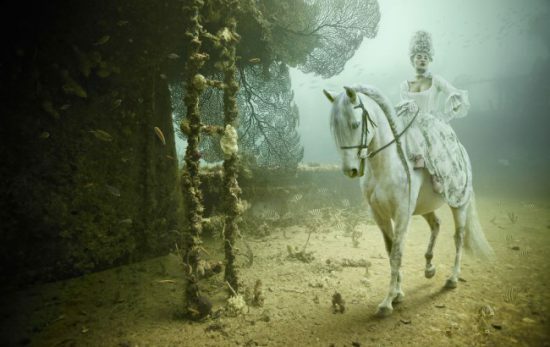 Luckily for those who want to add more wreck diving to their diving repertoire, thrilling sites dot the globe. 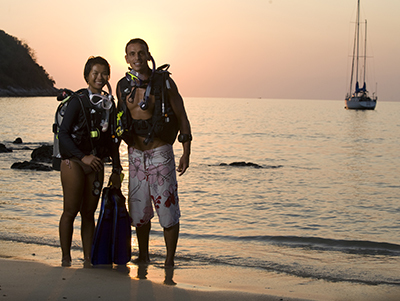 New and seasoned divers will find fascinating historical sites at a variety of depths, so there’s plenty to explore, no matter your wreck-diving experience level. Whether you’re ready to plan your next dive or simply putting together a list of “must dives” for your lifetime, be sure to include these top five wreck-diving destinations. For divers who want sheer variety, a far-flung journey to Chuuk (Truk) should be a priority. The Chuuk Lagoon was home to a Japanese naval anchorage and airbase during WWII, and when the U.S. attacked in 1944, the destruction was profound – 12 warships and 32 merchant ships were sunk, along with 249 aircraft. More than 20 wrecks have been found in the intervening years, and divers will find an incredible playground for exploration among ships like the 134-metre/440-foot Fujikawa Maru and the 153-metre/500-foot Shinkoku Maru. The ships that have plied the Red Sea since time immemorial have left many traces in the water around Sharm-El-Sheik, but the marquee wreck dive is the S.S. Thistlegorm. The British Merchant Navy ship was built in 1940 and sunk just a year later when struck by German bombers. Its 128-metre/419-foot wreckage makes for a fascinating dive thanks to all the supplies that went down with the ship, including motorcycles and cars. 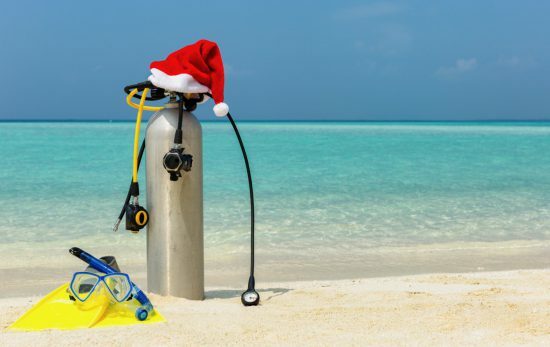 There’s not a diver out there who doesn’t love the Great Barrier Reef, but there’s even more to love for those with a bent toward wreck diving. The SS Yongala, a luxury passenger ship, sank in a cyclone in 1911, and lay unidentified until 1958. 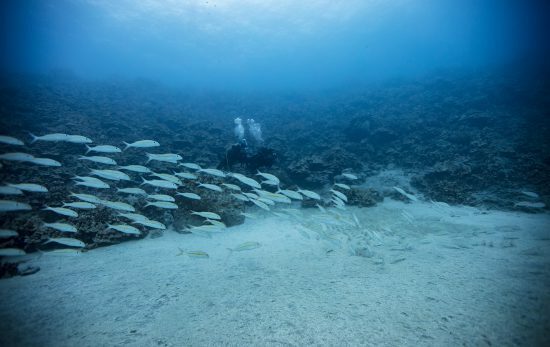 The wreck of the 109-metre/357-foot ship is atmospheric in its own right, but the abundant marine life that inhabits the area makes it an even more thrilling dive. 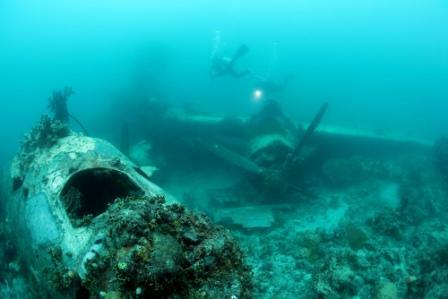 Ships are always an attractive choice for wreck divers, but exploring a plane wreck adds a bit of variety to the mix. In beautiful Palau, you can have it all, from 152-metre/500-foot ships like the Amatsu Maru to a “Jake” seaplane with both wings and the cockpit still intact. While many of the wrecks are Japanese, the American U.S.S. Perry, a 95-metre/314-footer is also nearby off the island of Angaur. 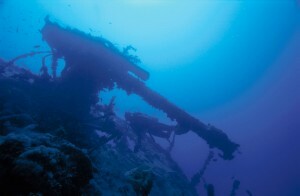 The nickname “Titanic of the Caribbean” ought to be enough to tempt most divers, but the more you learn about the wreck of the Bianca C, the more you’ll want to dive it. The luxury liner sank in 1961 after a boiler room explosion which caused a fire that burned for several days. At 180 metres/600 feet, this is the largest wreck that you can dive in the Caribbean and divers who have completed a full wreck-diving course will have even more to explore, thanks to multiple opportunities to go inside the ship. Continue on to Part II of our ‘best wreck dives‘ or find our more about the PADI Wreck Diver course.